"Every child has the right to an education commensurate with his or her learning needs. Our philosophy is to focus on ensuring students at TAS are given every opportunity to reach their academic potential". The objective of the Extension and Enrichment program, at all levels at TAS, is to cater for the specific learning needs of gifted and high achieving students. 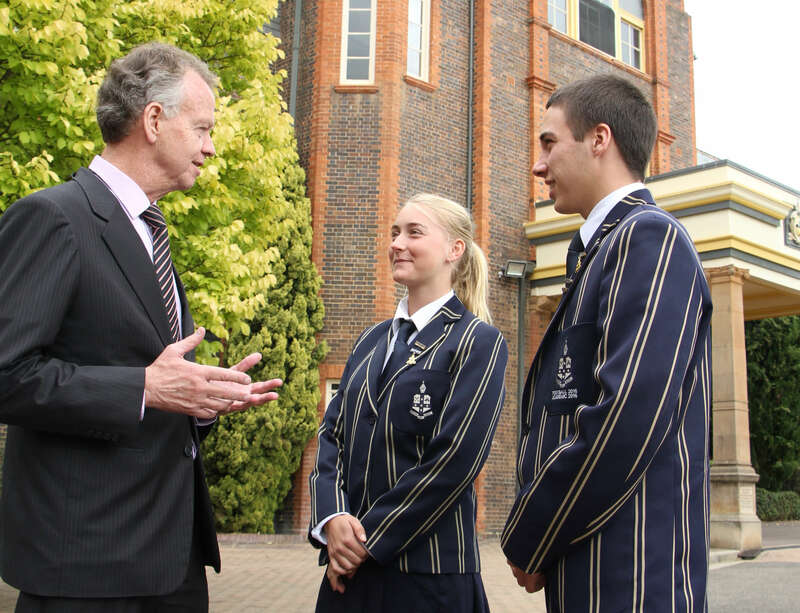 We offer opportunity for academic enrichment and extension from Transition to Year 12, which is exciting, challenging and engaging and aims to ensure a student reaches their potential. The key word in our Extension and Enrichment program is ‘flexibility’ – reflected by our ability to respond to individual needs within the parameters of the School’s structure. At the heart of this is the quality of a student’s learning – the environment created both at home and at school and the opportunities provided for individuals. It is important to us that our students develop, not only skills, but confidence and self-esteem through experiencing success and support. The Extension and Enrichment program like all areas of the school, contributes to this.